The holidays are upon us, and food seems to be EVERYWHERE. Each year, the weekend after Thanksgiving, I get a slew of messages with “Oh no! 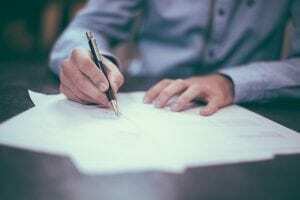 I tried to stick to the protocol but someone shoved pumpkin pie in my mouth and I caved.” This year, I’m determined to receive more emails that say, “I did it! 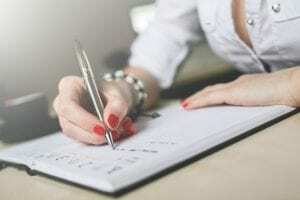 I made it through Thanksgiving weekend and I’m so proud of myself!” This is my goal, and that’s why I’m going to help you plan and prepare for the upcoming Holiday eating fests. 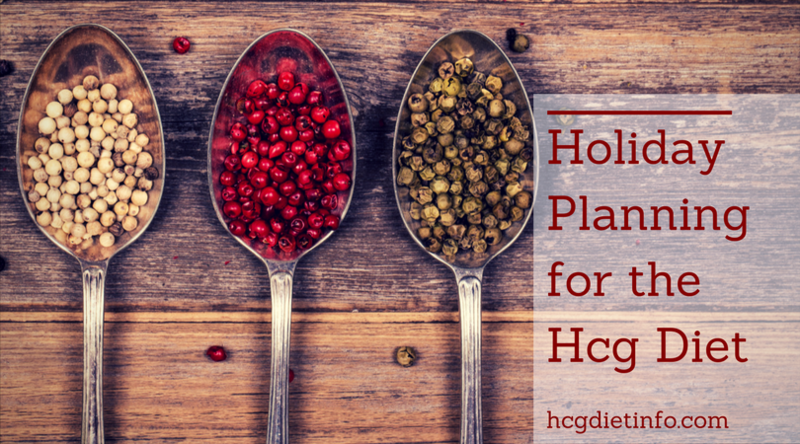 The 3 basic options for Hcg Diet eating over the holidays. Go willy-nilly crazy, have whatever you want and accept the consequences, whatever they may be. Totally cool if you decide to go this route, but be forewarned… this could lead to a 4 or 5 day stall, and more than a little discouragement. If that’s acceptable and you’re ok with it, then you’re all set! 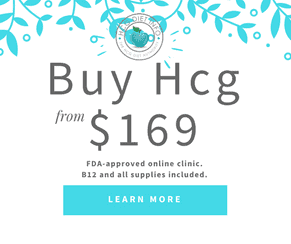 Modifying the Hcg Diet Protocol to Eat Wisely. Here are a few tips to get you through the buffet table. 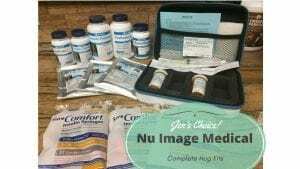 If done correctly, you can enjoy yourself and still come out loving what you see on the scale. Here’s how. If you are hosting, prepare foods as close to the protocol as possible. There are alternative healthy recipes for every traditional Thanksgiving dish imaginable. 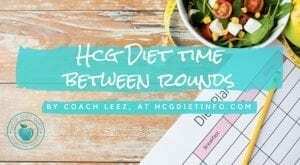 Many are making appearances on our new recipe site, Hcgdietinforecipes.com. For example, cranberry sauce out of the can, is a huge pile of sugar but you can make your own and it’s surprisingly healthy in moderation. Look to healthy versions of your favorite dishes FIRST. Alternatives. 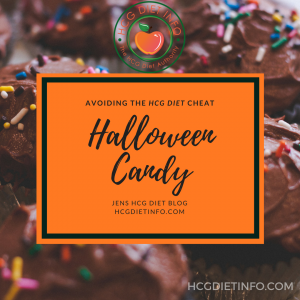 If you know there is a food you are highly fond of and may find challenging… plan for an alternative NOW. As an example, I am a maniac when it comes to Eggnog. I would take eggnog over chocolate cake and cheeseburgers in a heartbeat! I’m not keen on the idea of gaining 15 pounds from a 6 week eggnog kick however, (past experience) so now, I look for alternatives. In past years it has always been coconut milk eggnog, including a chocolate mint coconut milk eggnog (Oprah voice, “FABULOUUUUUS!”) This year, they have come out with an Almond Milk eggnog that is so good, I want to stock pile it to last me until next Christmas! Ok, not really, but it’s amazing and so much lower in sugar and calories. (It’s available at Target by the way.) A great healthy alternative to traditional eggnog. Other alternatives: sweet potatoes instead of white potatoes, terra chips (or make your own veggie chips) instead of party snack mix. If your Aunt always serves a mouth-watering onion dip… ask if she’ll make it with greek yogurt this go-round, or make a 2nd version. The point is, be prepared and make sure you have healthy alternatives available. Remember too, this is the new healthier you that will be eating this way for life and loving it so find foods you LOVE and make them work for you! Drink plenty of water, even if you have another beverage. Hydration is key to controlling cravings and those urges to overeat. Add lemon to you water for added health benefits and appetite control. The first round at the buffet is the most important. Stick to the protocol foods FIRST. Think, salad, vegetables, and turkey- and enjoy them! Let your second trip to the buffet include a few bites of that stuffing you really really want. Portions. Take only 3 or 4 bite sizes at a time. This may seem unusual to some people but I learned the power of this from a friend of mine in Italy who is an expert in nutrition. He once said to me, “No bite is as good as the first, ever.” and explained that it usually only takes a few bites to feel satisfied from that particular food. By taking only a few bites onto your plate, you may realize you are satisfied and don’t need more. If you do find you would like more, repeat with the same portion. Never place more than 1 portion onto your plate at a time. Eat backwards and take your time. Eat those greens first, then protein, then other items. The idea is, you want to to nourish your body first. Second, you want to allow your body the time to feel the satisfaction that comes from good, healthy foods… not just to feel full, but to keep your body from triggering cravings that come from low quality foods. Enjoy yourself and don’t stress about it. 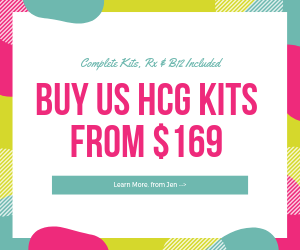 They call it the “Hcg Diet Journey” for good reason, and that is because it’s a long learning path. Life has celebrations and good food, and this is a beautiful opportunity to learn how you will be handling these events in your healthy future. The most important thing is to enjoy yourself and feel good about yourself. Focus on the lessons and achievements no matter how small they are. Have questions or need suggestions for your specific holiday plans? 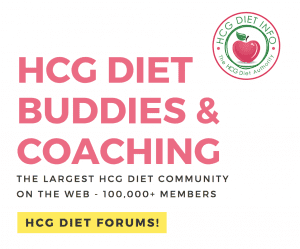 You can ask me or one of the coaches in the Hcg Diet Forums and we’ll be happy to help!